“The Beginner’s Guide to Anime” this week covers the short historical OVA Kai Doh Maru. 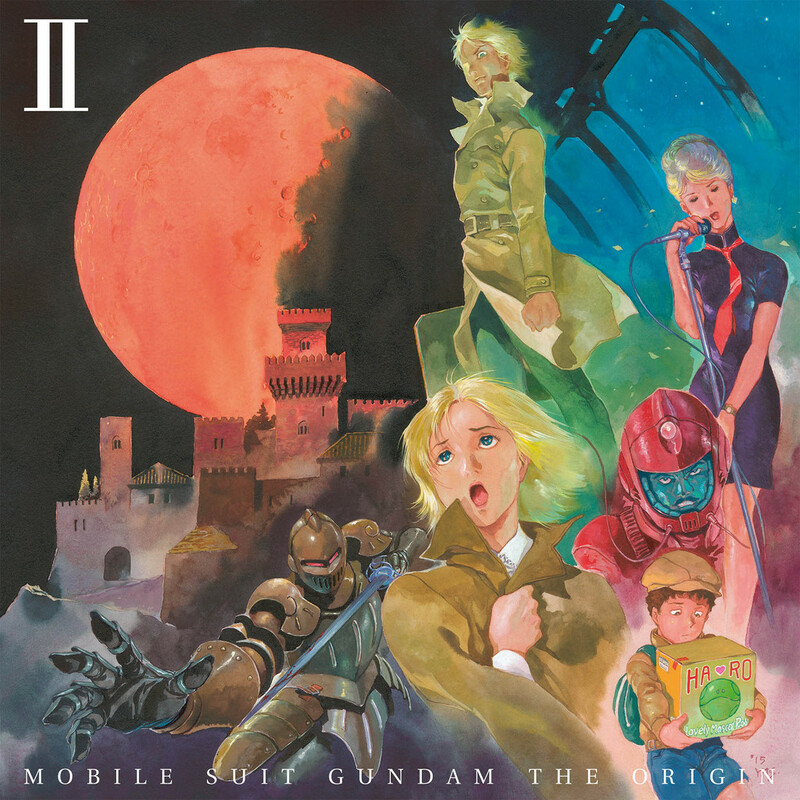 A new review from Anime UK News covering the second collector’s edition of Mobile Suit Gundam: The Origin. Anime UK News has launched its first ever awards, inviting its readers to nominate the best in anime and manga from 2015. Awards cover not just the best anime and manga released this year, but also asks its readers for their views on the best anime distributors, the best manga publishers, the best streaming services, and the best conventions. As well as our awards, we are also hosting a customer satisfaction survey, asking our readers about their viewers about the anime and manga business in general, and in the UK in particular. All those who take part in the survey are also eligible to enter into a prize draw for a £30 Amazon gift voucher. The deadline for votes 14th December. 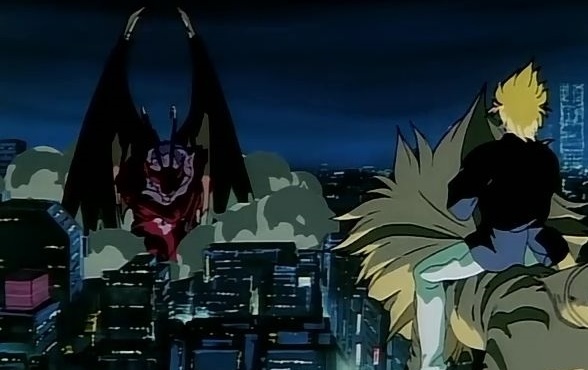 “The Beginner’s Guide to Anime” this week covers the supernatural OVA title Tokyo Revelation. The latest MyM Magazine is out in the shops. Manga review cover a new omnibus edition of Astro Boy, the beginning of the second arc of JoJo’s Bizarre Adventure, and the finale of Naruto. 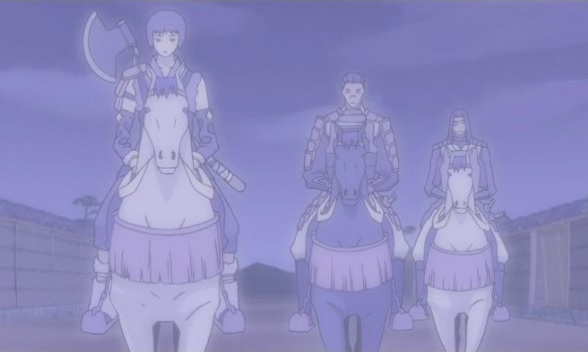 “The Beginner’s Guide to Anime” this week covers the rather poor OVA Landlock. 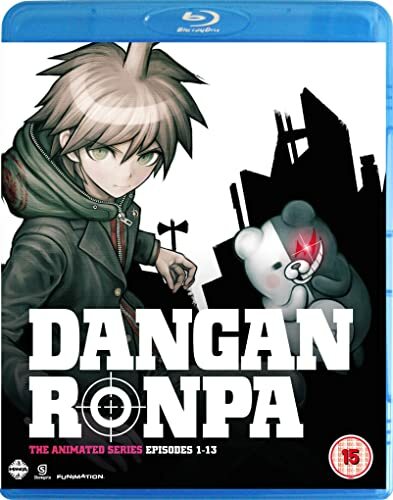 A review for Anime UK News covering the anime version of Danganronpa.